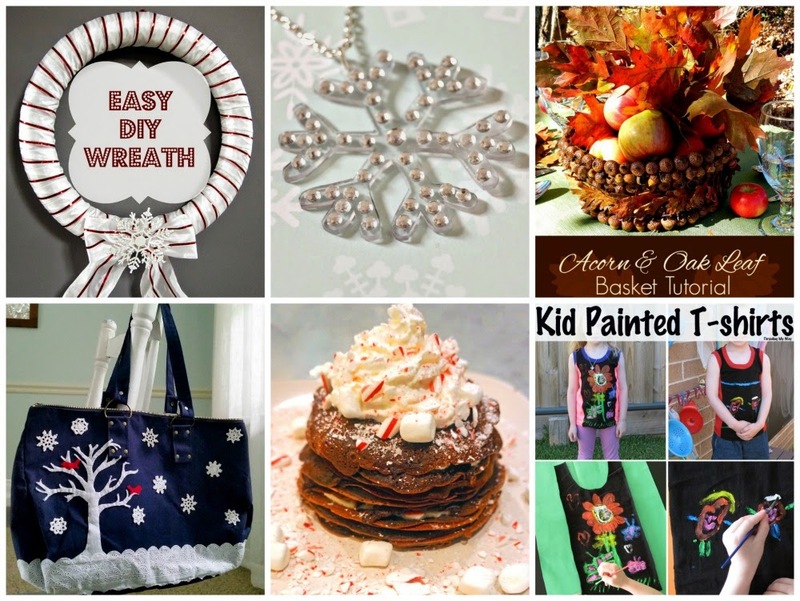 Sew Can Do: December's First Craftastic Monday Link Party! December's First Craftastic Monday Link Party! Hooray December is here!! I hope everyone who celebrated Thanksgiving last week had a wonderful time. I've felt especially thankful for all the good things that we've experienced this year so it was extra nice. I was also thrilled to shop some super crafty bargains, stress-free, thanks to great sales before and after the always insane Black Friday. I can't wait to try them all out & share my findings here. 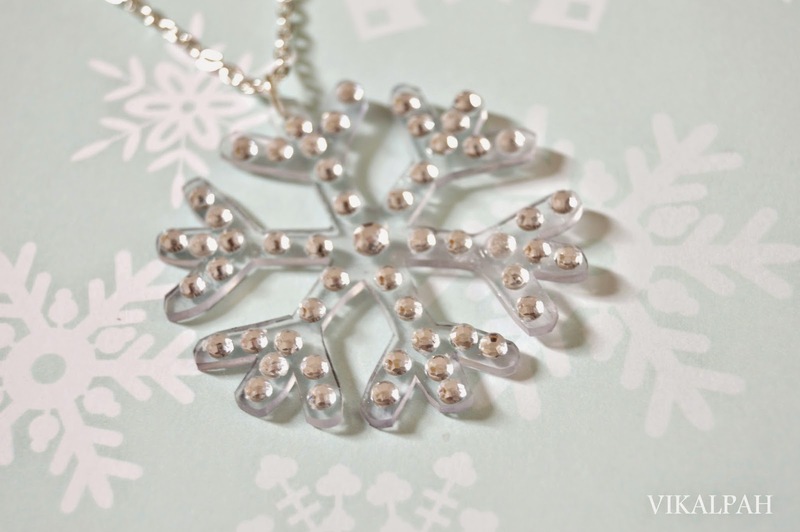 I even got knee-deep in some holiday projects over the weekend so stay tuned for some fun & festive tutorials too. A big thanks to Seamingly Smitten for providing this great sewing prize! AND share your Cyber Monday Specials! This party's got more to help your crafty talents show. 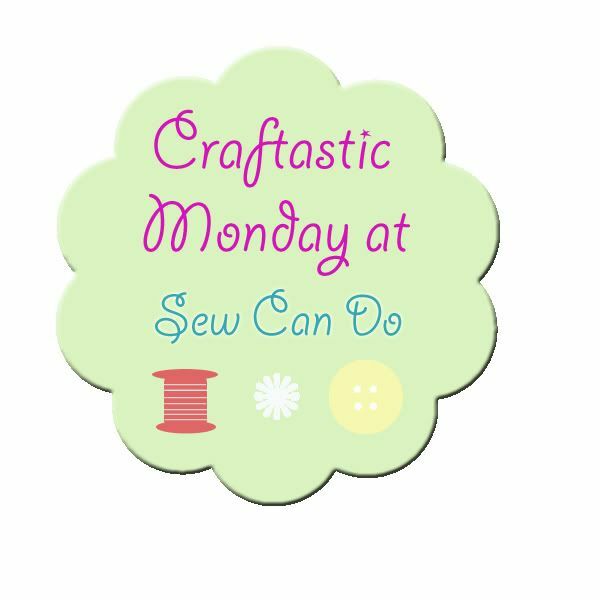 After linking your latest project posts below, head over to the Sew Can Do Facebook page to join in the Craftastic Monday Mixer. It's a way to let even more people see your site or its FB page and find some new sites you might love at the same time. Plus, if you have a crafty shop, this is a great way to spread the word on any Cyber Monday deals you may be offering! Instead of a specific post, share your blog, crafty shop or Facebook page link on the Sew Can Do FB page. More exposure for your crafty site every week! Click HERE to go link up now! As long as it's crafty, and made by you, it's Craftastic (no links to giveaways, shops, link parties or other people's work). Add the link to your specific post (not the main page of your blog). Grab my party button & put it on your post or blog somewhere. The code can be found HERE. 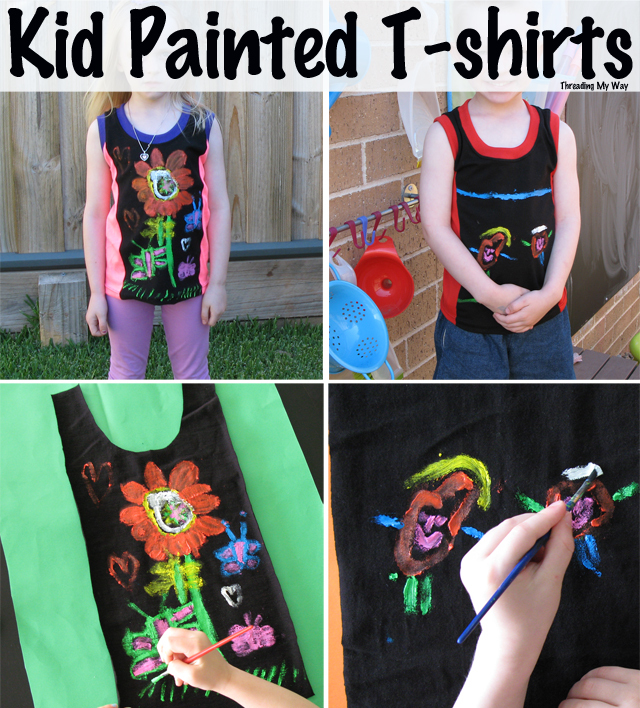 Thanks for featuring my kid painted t-shirts, Cheryl. Have a great week. Thanks for the party. Hope you had a great Holiday Weekend! 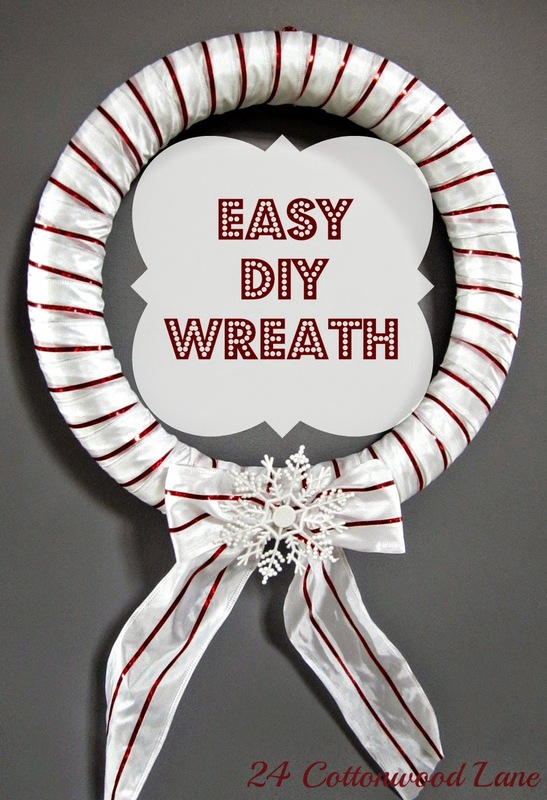 Thanks so much for featuring my red and white wreath and for hosting each week. Have a great week! Happy December!!! Thanks for hosting another great party. Have a great day!